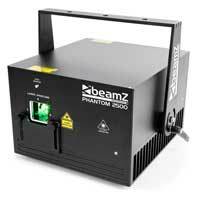 Lasers can display shapes and patterns in a totally unique way compared to a standard lighting effect, with their ability to generate clean sharp lines that will cut across a room and create perfect square or circular tunnels they have a bag of tricks that is unrivalled by any other fixture. 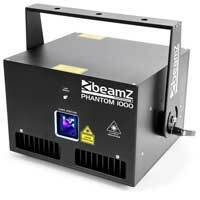 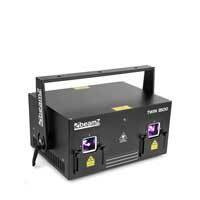 To enjoy laser properly, a suitable Smoke Machine should be used. 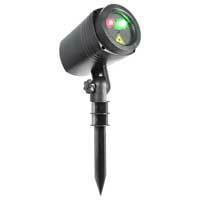 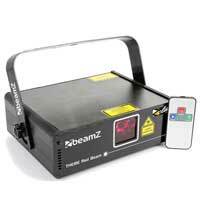 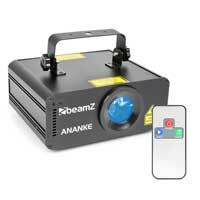 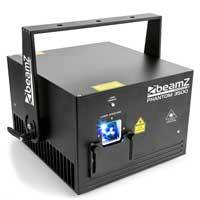 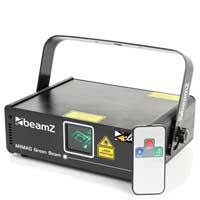 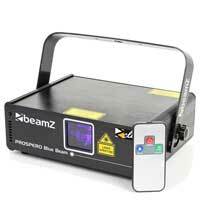 Electromarket specialise in the BeamZ Professional and BeamZ Club range of performance lasers which offer amazing performance RGB Lasers with stunning 3 dimensional colour separation, and DMX Lasers for ultimate control. 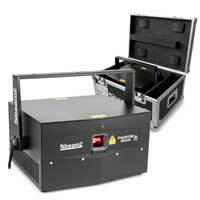 For club installers, rental companies and professional users there's pure diode Analog Laser technology and TTL Lasers at affordable cost, with large power outputs and full ILDA control for animations and custom scene creation.